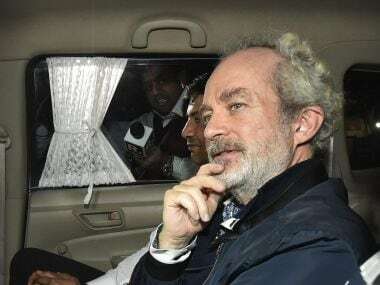 A Delhi court on Saturday sent alleged middleman Christian Michel, arrested in the AgustaWestland VVIP chopper case, to judicial custody. Michel was produced before Special Judge Arvind Kumar. The Enforcement Directorate (ED) sought his judicial custody in connection with its probe into a money-laundering case. Michel, who was extradited from Dubai recently, was arrested by the ED on 22 December and sent to a seven-day custody of the agency over money-laundering charges in the scam by a court here. Michel was earlier lodged in the Tihar Jail in a related CBI case. The ED also told the court that Michel's role in other defence deals has also emerged and alleged that all documents submitted to the Italian court were "false" and that Michel has "no evidence to prove it". The investigative agency's counsel was quoted by ANI as saying, "His role has also come out in other defence deals and money seems to be flowing in that also. We have documents to show they misled the Italian court. Our probe has been fruitful. We have investigated how cash circulated through multiple bank accounts and hawala transactions. The ED, who is investigating the case, had in the last week of December told a court that Michel had made a reference to "Mrs Gandhi". However, the agency had not made the context of the statement clear. Michel had also reportedly spoken about "the son of the Italian lady" and how he is going to become the "next prime minister of the country". On 30 December, the court had sent the alleged middleman to seven-day ED remand and ordered his lawyers to maintain a distance while meeting him. 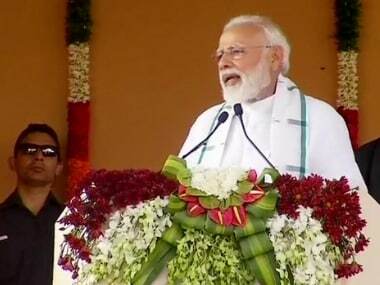 During questioning, Michel had also identified how Hindustan Aeronautics Limited (HAL) was removed from the controversial deal, following which it was offered to Tata instead, according to ANI. In response to reports of Michel's statements, the Congress on 29 December claimed that the government is using the probe agencies to malign the Gandhi family while the BJP said the "truth is coming out". The Congress also referred to Michel's statement before his extradition that Indian probe agencies were pressuring him to name a member of the Gandhi family and alleged it was a "fixed match". Congress leader P Chidambaram had slammed the ED, Centre, and the media on Twitter saying, "If the government, ED, and media have their way, in this country, cases will be tried on TV channels." The former finance minister further compared the case to a trial held in a "kangaroo court". He said, "Even kangaroo courts hold trials in a courtroom. Our new 'improved' system will surpass kangaroo courts and deliver justice on TV channels." 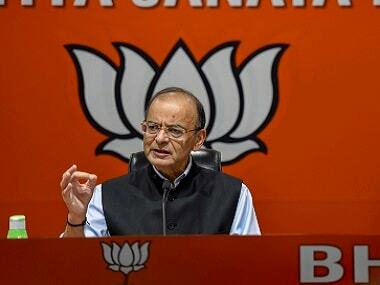 Chidambaram added, "Further, the Criminal Procedure Code and the Evidence Act will not apply. What ED says will be oral evidence, any piece of paper ED produces will be documentary evidence, and what the TV channel pronounces will be the judgment." Former defence minister and senior Congress leader AK Antony also said that Sonia Gandhi and Rahul Gandhi had "never interfered" in any defence deals and accused the BJP of "manufacturing" lies.